All good things must end, and it’s time for me to end my stint at Public Catholic. I am profoundly grateful to Patheos for the opportunity they have given me to write what I think and say what I believe without censorship or harassment. Patheos is a wonderful place to write and publish. They’ve stood with me through cancer, heart attacks and massive changes in the American body politic. I could not ask for a better blogging home. During that time, I’ve had the guidance and support of three editors; Elizabeth Scalia, Sam Rocha and, currently, the wonderful Rebecca Bratten Weiss. They have been unfailingly patient, loyal and kind in all their dealings with me. I consider each of them a friend, as well as someone I respect and admire professionally. Ditto for the my writing colleagues. It have always flattered me to write in the company of such talented and devout people. They were, from the first day to the last, unfailingly generous with their knowledge, help and friendship. I hope that I can continue these relationships after I leave Patheos. 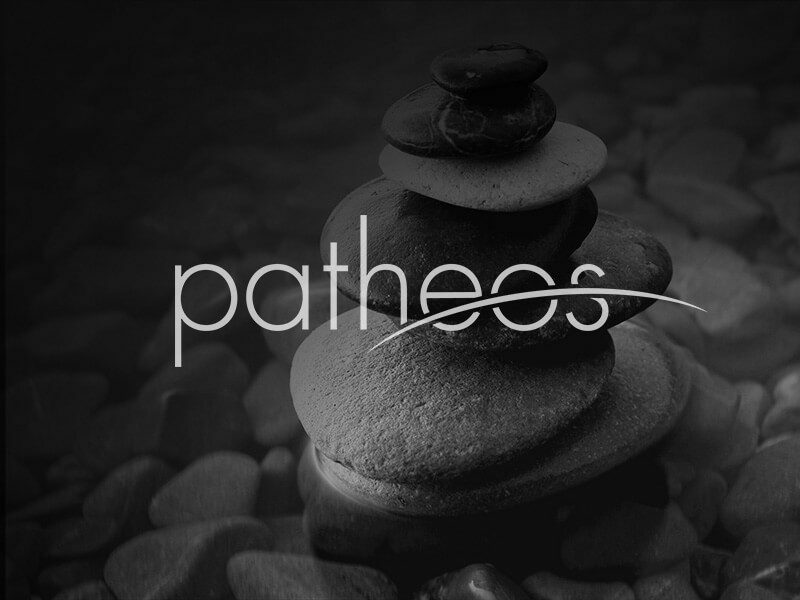 All in all, I do not have a single bad thing to say about my experience at Patheos. It has been good all the way through. It also has been a wonderful opportunity for a Jesus-loving, pro-life, Catholic, Democrat Okie with an attitude to write and advocate for what she believes. I am grateful for the experience. The only reason I’m folding up Public Catholic now is that I know that my time in this life is limited and I have other things I need to be doing with the time I have left. I don’t want to over-dramatize that. My doctor has not told me to put my affairs in order or advised me to go into hospice. Nothing of the sort.